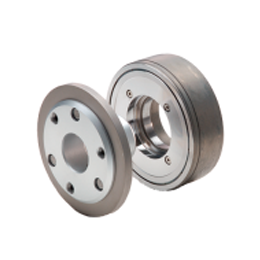 Kendrion N.V. purchase of the Binder Brake Product Line allows this worldwide manufacturer to offer industrial Brake products to an installed based and OEM’s internationally. 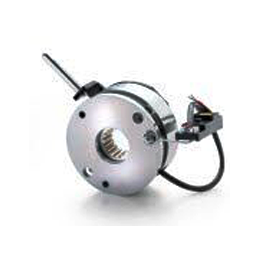 The Binder Permanent Magnet Brake has been the standard for Servo Motor manufacture for many years. 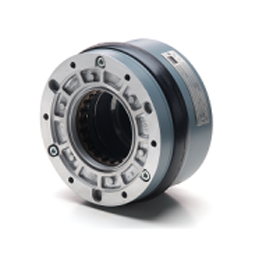 CFI is a direct importer of Kendrion Clutch/Brake Products. This removes all the issues of dealing with a foreign vendor. We offer you both inventory and support.